Google Stadia is looking to reinvent gaming by offering a new platform centered around easy access and streaming. The new service was announced today during the tech giant’s GDC Keynote, offering up a vision of the future. Soon, players will be able to play AAA games on their Chrome browser, making it possible to access games on phones and low-grade laptops. 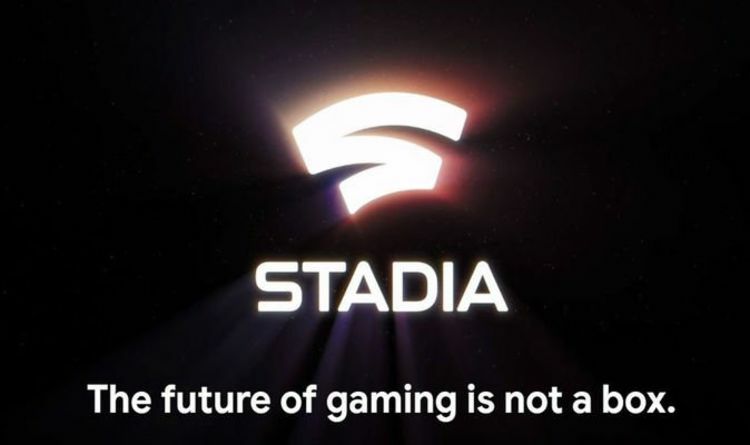 The proof will be in seeing Google Stadia in action and looking at what kind of internet connection will be required to play. The service will all be run through Google’s centralised servers and a network of low latency data centres. Google will release a new special controller for the streaming which will not require a console to run. The tech giant spent a lot of time covering just why their new service will be more powerful than the current gen of consoles. There will be no downloads or patches to install but it’s hard to see whether these things actually bother the audience Google are trying to woo. Google Stadia will support 4K gameplay at 60pfs, even boasting the 8K will be possible in the future. But while Google is saying that this is being built for everyone to use, there’s going to be a ton of people in the United States and Europe who probably won’t be able to use it. Rural internet is a shambles in a lot of places and this looks set to be a mere dream for some people until 5G becomes a real thing. But Google CEO Sundar Pichai’s announcement did show a lot of potential to change how we play games in the future. “Think about the way the web works,” Pichai said during the event. Google Stadia is going to include a lot of new features for streamers and developers but still only has a vague release date. The good news is that it is set for launch in 2019, meaning the wait can only go on for so long. Game where you want, when you want – Play across multiple devices, including laptops, desktops, and select phones and tablets. High speed internet connection required – New ways to play through YouTube and beyond. Go from watching a video to playing a game in seconds, with even more innovative experiences to come for select games – Up to 4K HDR at 60 FPS. Play instantly – No updates, no downloads. Jump right into the game. Always getting better – Stadia’s cloud-based infrastructure evolves to meet the demands of players, developers, and YouTube creators.